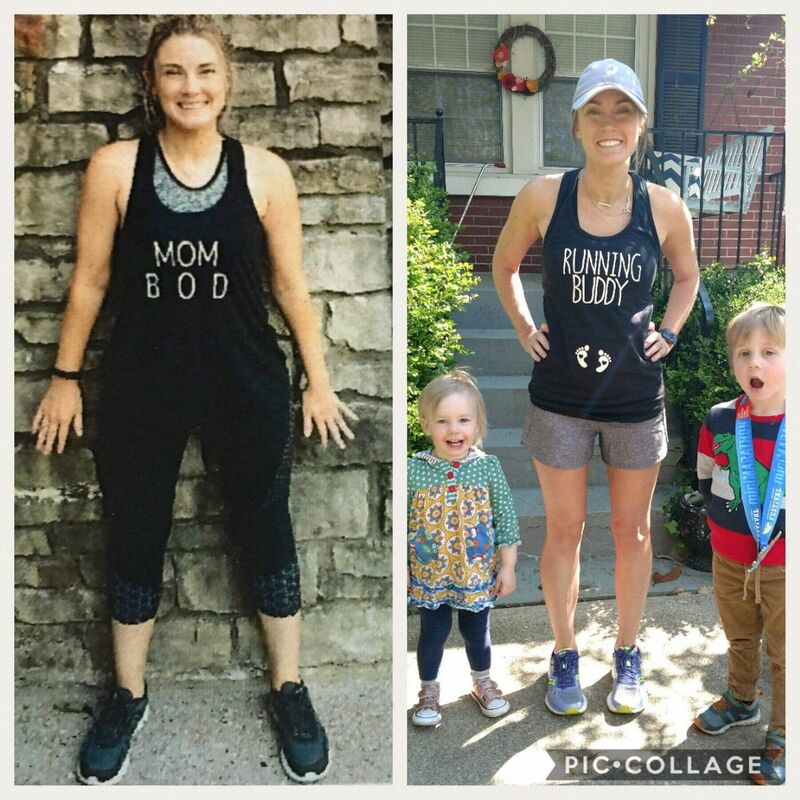 This month we are sharing the story of two of our Run Club and Body Back mamas that just crushed their goal of running in the Kentucky Derby Festival Mini Marathon! Kirsten Murphy and Lauren Rager have been part of Our Village for over a year and their transformation since has been so inspiring! Thank you to Kirsten for being a guest contributor on the blog this week so we could share your experiences! My Fit4Mom Lou journey began with a Stroller Strides class at The Parklands in May 2017. I recall struggling with running one lap around the Beckley Creek parking lot that day. I've since completed three rounds of Body Back successfully! Body Back gave me a new outlook on health and fitness and I felt ready to take this journey to the next level. I decided to take on a new challenge by joining Run Club at the beginning of the year but was initially a bit skeptical about my ability to reach my goals. Lauren also completed three Body Back sessions and experienced the life changing benefits of the program. 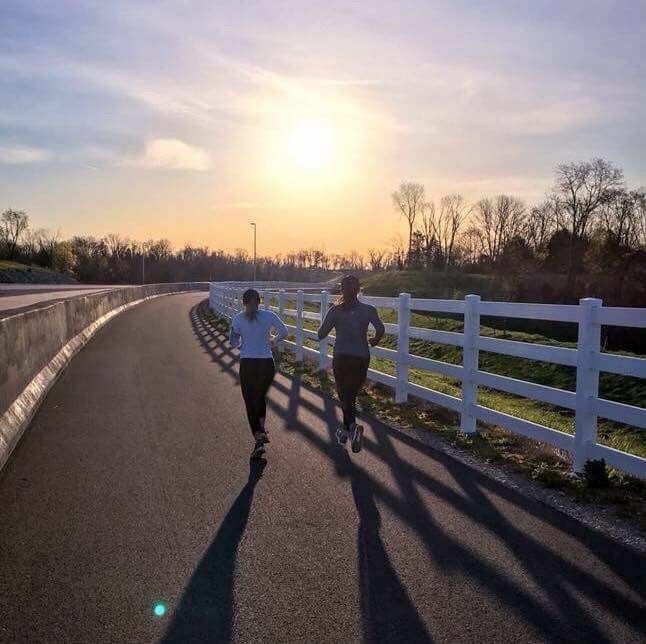 Despite being a self-proclaimed novice runner, Lauren reluctantly joined Run Club in January 2018. She had the KDF Mini-Marathon in mind but wasn't convinced that achieving such a lofty goal in such a short time span was doable. She shared with our Run Club group that it had been difficult for her to run one mile during her first Body Back session. 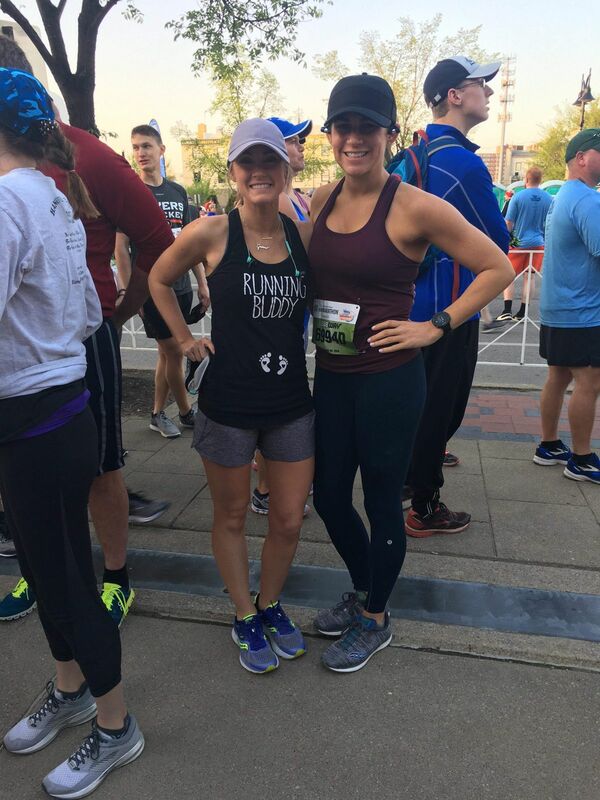 Running the mini marathon in May 2018 seemed like an elusive goal for us both! We were only acquaintances at the time but connected almost immediately when Run Club started. We quickly became the fiercest of running buddies. With related mindsets, tenacious personalities, and unwavering determination, we supported one another through tears, sweat, injuries, and even one surprise pregnancy! Before sunrise on Saturday mornings, you'd find us pushing one another to run faster, farther, and longer. Through the rain, cold, and snow, we managed to run our way through a combined seven races and supported one another wholeheartedly the entire way. 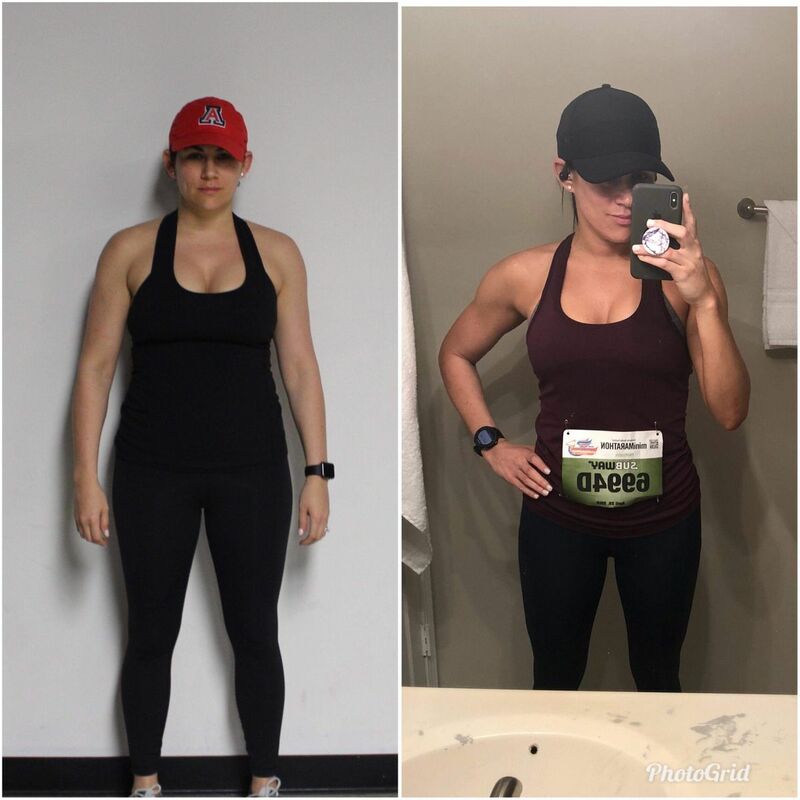 Lauren and I have come such a long way since joining the FIT4MOM family. Finishing our first mini-marathon in April was such a huge accomplishment but even better, through this experience we've bonded as ‘sole’ sisters for life!